Normal Production: 3-5 Business days. Please allow time for shipping. 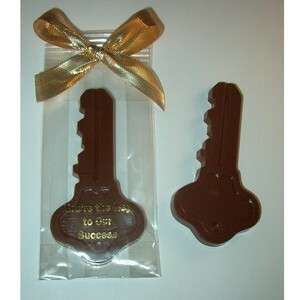 Milk chocolate key to success 1 oz. is packaged in a clear cello bag with gold imprint: "You're the key to our Success". Each chocolate key is tied with a gold bow or custom imprinted ribbon. 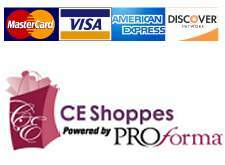 Great gift or leave behind for new customers, employee thank-you's, trade shows, educational seminars, etc.